Home » Box Office » Kesari Box Office Day 3 Morning Occupancy: Starts Saturday With A Surprising Trend! To juice up the advantage of the festival of Holi, makers decided to release it a day before the usual Friday. 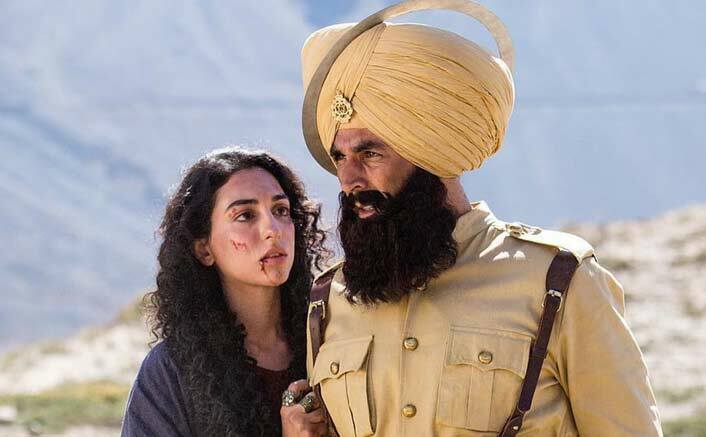 Kesari Box Office Day 3 Morning Occupancy: After a very good opening of 21.06 crores, Akshay Kumar starrer Kesari faced the routine drop on day 2. 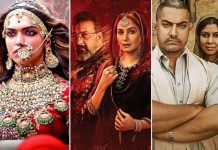 It collected 16.70 crores on Friday taking its grand total to 37.76 crores. To juice up the advantage of the festival of Holi, makers decided to release it a day before the usual Friday. On its day 3, which is a Saturday the booking of the movie surely has opened better than its day 1 (because it was Holi). Hyderabad is the best, the numbers say Kesari is seeing around 35-40% morning occupancy Saturday. This actually is a good sign because after a boost-filled day 1, movies tend to fall over the weekend. But it seems, this film is here to stay and has been amassing love from all over. Akshay Kumar’s portrayal of Ishar Singh has been getting a lot of praises from the audience as well as the critics. Given the subject of the film, Akshay Kumar was sad how the information about this battle wasn’t a part of the syllabus in the schools. Directed by Anurag Singh, Kesari is based on the historic Battle of Saragarhi in 1897. The North-West Frontier Province (now Khyber-Pakhtunkhwa, Pakistan), saw 21 Sikhs of the 36th Sikh Regiment (now the 4th Battalion of the Sikh Regiment) of British India, defending an army post against more than 10,000 Afghan and Orakzai tribesmen. Planning to watch Kesari in theaters? We’ve got you covered. Click here and enjoy exclusive cashback offers. AndhaDhun Box Office (Worldwide): With 330.22 Crores, Beats Salman Khan’s Ek Tha Tiger & 2 Others!